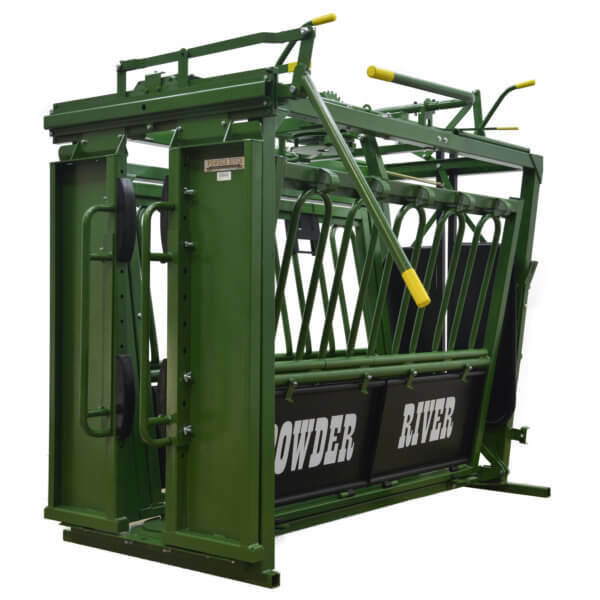 exit release is included on all 2000 series Powder River Chutes. The new low profile floor adjusts easily from 15.5” to 6.5” in width. 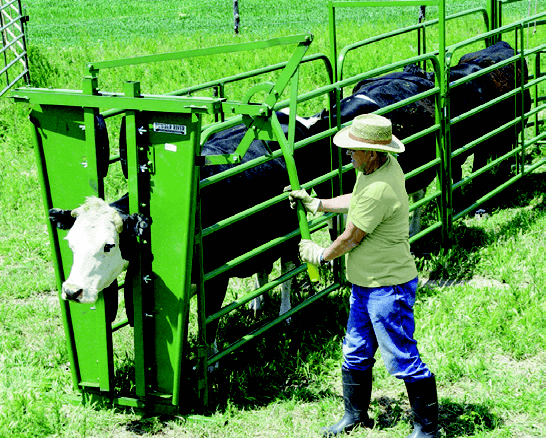 The C2000 squeeze chute gives you all the aspects of a manual chute with a curtain style headgate. 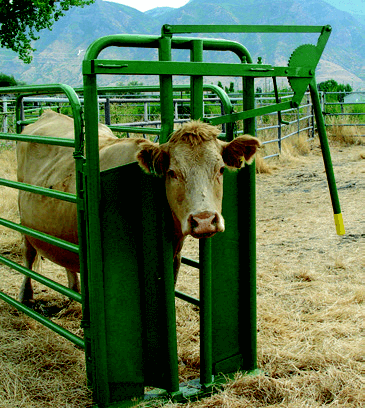 Cattle will have a clear visual path with a wide opening. The included neck extenders will give you the added head control.